The opportunities listed are indicative and other opportunities can be discussed with the Event Managers, contact bsodr2017@plymouth.ac.uk in the first instance. Please note that you will be required to select and pay for your accommodation separately to your main conference package. Therefore, all conference packages are non-residential. 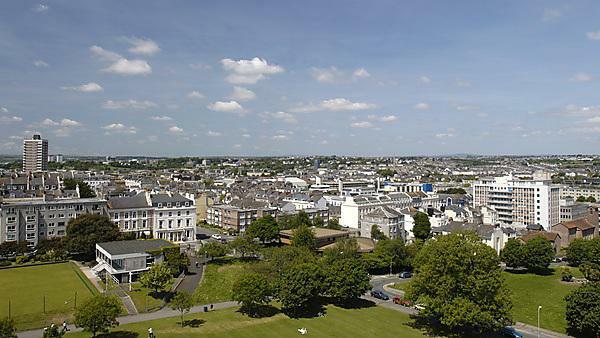 This is designed to give you maximum flexibility when selecting your accommodation and also allows you to extend your stay in Plymouth should you wish to. We have negotiated preferential rates with a selection of hotels and also have en-suite campus accommodation options for you to choose from. Delegates will have to call Plymouth reception on +44(0)1752 631110 and quote the following code: PLYMOU060917. Based on the glorious Plymouth Hoe and only a ten minute walk from the main conference venue. Located just a five minute walk from the main conference venue and within easy reach of the City Centre and Plymouth Barbican. All rooms are en-suite and each apartment has a kitchen which you are welcome to use. Telephone +44 (0)1752 631224 or email kellie.royal@millenniumhotels.com and quote “University of Plymouth Block” and the dates you wish to book for. For alternative accommodation options please feel free to have a look at http://www.visitplymouth.co.uk/where-to-stay where you will find a wide selection of hotels, guest houses and bed and breakfast accommodation across the city.